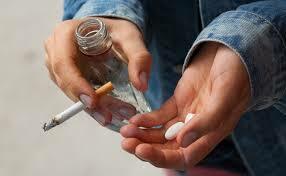 The Substance Abuse Treatment Initiative (SATI) is a treatment program for youth 12 to 18 years old. It is designed to provide area youth and their families with an effective research-supported alternative. Phase 1: Youth participate in eight psycho-educational group sessions. Phase 2: Four follow-up interviews during the three months following the conclusion of Phase 1. The cost of the SATI program is $100.00 paid at initial intake assessment.